3 What is Shiva third eye? 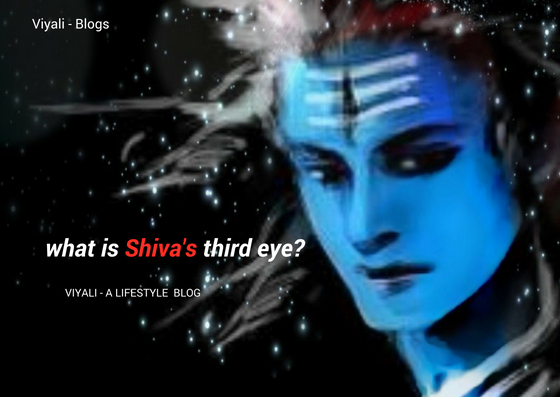 4 Why Lord Shiva has the third eye? 5 What does Shiva's third eye represent? Shiva third eye is Gyan Chakshu. It also knows as a spiritual eye of Lord Shiva. The third eye is related to Agna Chakra stored in the forehead. Lord Shiva is the great Lord in the Hinduism, the one who is known for having the limitless attributes and an extra vertical third eye on his forehead. 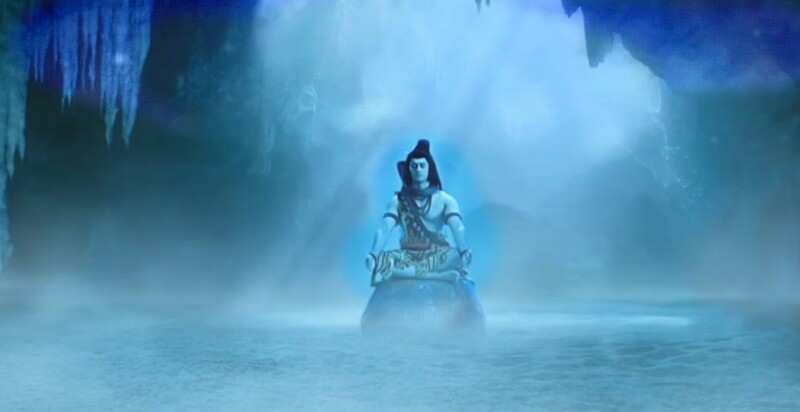 Out of many reasons It is also one of the reasons Why Shiva is known as Mahadev which means great Lord. 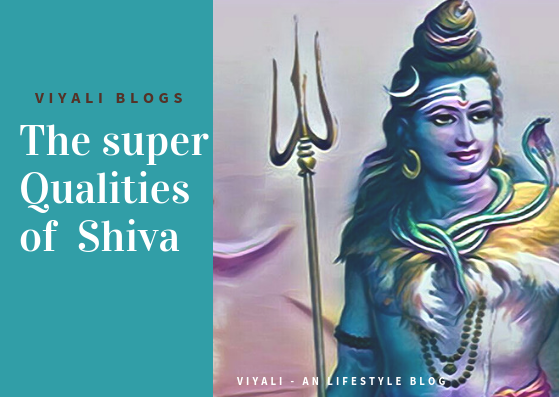 In this post, we have shared crucial information about Lord Shiva. In the post, we have explained the significant aspect of Lord Shiva which is Shiva's third eye. 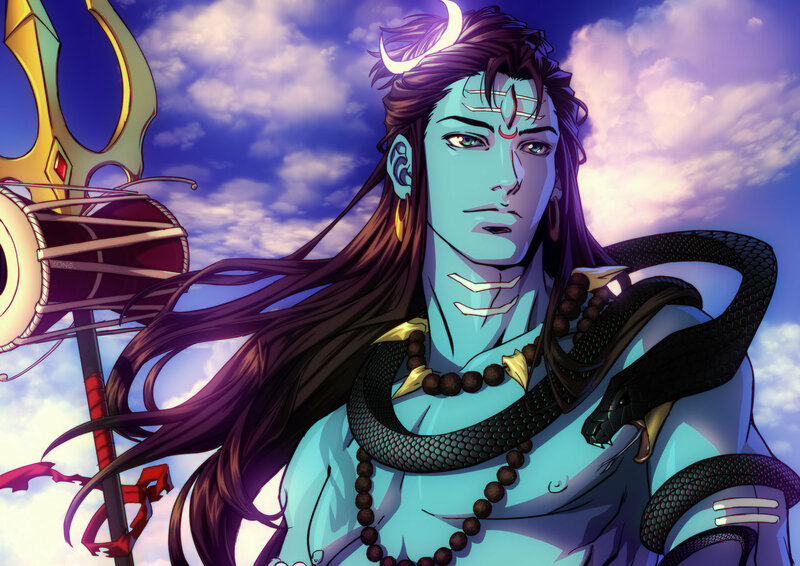 There are a few things which make Lord Shiva third interesting. Only Lord Shiva and Goddess Shakti are the three-eyed Lord in the Sanatan Dharma. Opening of Shiva's third eye causes fearsome Rudra form of Lord Shiva. Once Shiva burned and turned Kaam Dev (deity of eroticism and pleasure) into ashes by his third eye. One of the significant things is that Shiva, all three eyes represent all three traits Sattva, Tamas and Rajas are inside him. Shiva's third eye helps Shiva to monitor the phenomena of the cosmos. 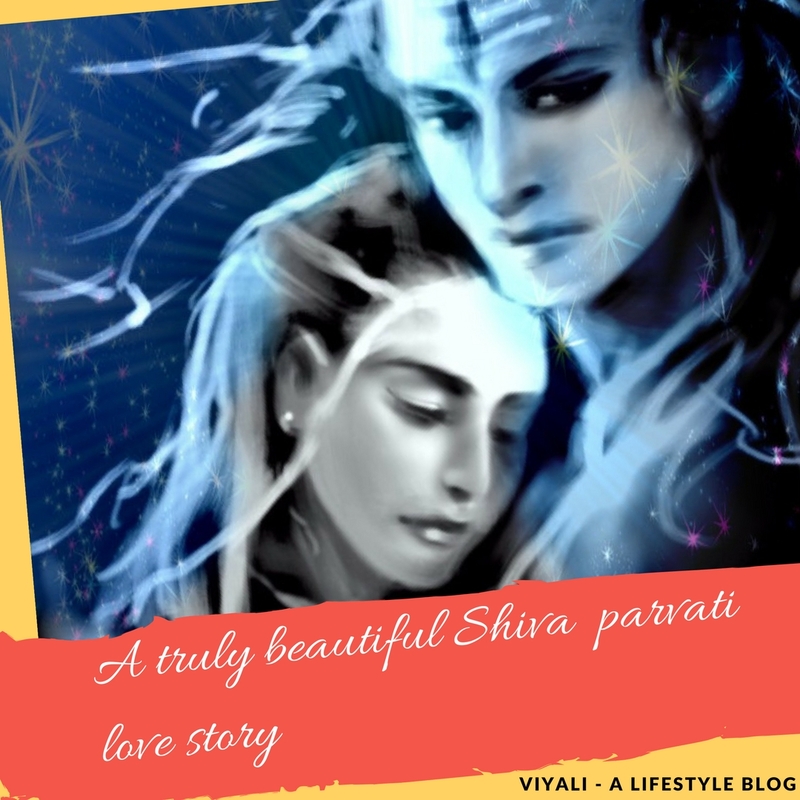 If you are interested in knowing why Shiva turned Kaam dev into ashes by his third eye fire beam; You can read how Goddess Parvati won the heart of Shiva and why Shiva turned Kaam dev into ashes? What is Shiva third eye? Lord Shiva third eye is the eye of infinite wisdom and spiritual powers. The most astonishing thing about the third eye of Shiva is that every individual has a personification of Shiva's third eye installed in their forehead. Therefore, The third eye of Shiva is practical in all aspects. It is stored inside us and connected to our spine and pineal gland controlling the energy flow within. Therefore third eyes work as the fundamental reality of the Jiva in a contemporary form. People need to understand this ancient Vedic knowledge very carefully that our body consists of seventy-two thousand Nadi's and seven significant body Chakras. Agna Chakra is influential in them. It controls the flow of energy within the Yogi body. Activating these Chakra can make you Meta-humans like ancient Vedic Sages. All humans have the third eye within Agna Chakra, but we are not aware of this kind of science which indeed exist. Only Yogis can experience it by activating their Agna Chakra known as Shiva third Eye. The third eye is the place where Kundalini Shakti gets awake, and Goddess Shakti meets Lord Shiva. In humans context, the thing we are calling the third eye eventually doesn't have any physical existence; it is intangible in nature. Whereas, Lord Shiva has the vertical Spiritual eye. Shiva uses his third eye to maintain the balance of the universe. Why Lord Shiva has the third eye? 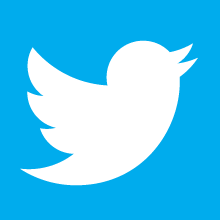 We have two eyes which are used to see outworld. They give us outer vision but what about our inside or our inworld. 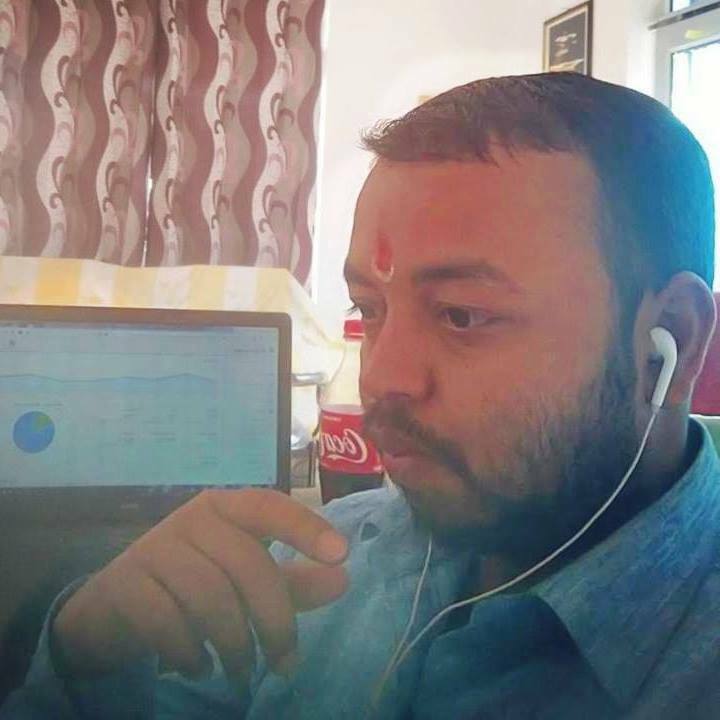 Awakening Shiva third eye within you helps you to roll in your vision inside, means you can heal your internal organs injury, manage improper functioning of organs without using allopathic pills. The third eye has mystical powers. It also gives an impression of future and past events. That kind of awakening helps people to get connected to God Shiva. Your spiritual energies will get enhanced. You will be even able to see stuff happening in other dimensions; something which is not clear to the human perspective. That level of Yogis will be able to control their nature of existence. That kind of consciousness comes under the categories of Siddhis. Now it makes sense, how yogis can increase or decrease their age and growth rate. By activating your Agna Chakra; you will become limitless, and your perception level will get enhanced. Usually, when we ask a question like what is Lord Shiva's third eye? We hear the story that beam of intense fire comes out of Shiva's third eye; If Shiva opens his third eye. Shiva third eye has the power to destroy the world. 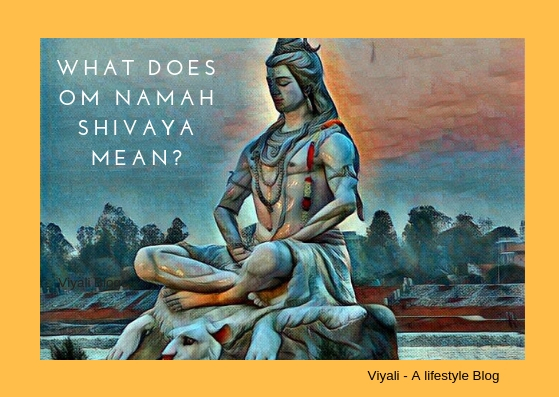 Yes, that is; Shiva is remarkably powerful God, but we need to understand one thing that Shiva is also exceptionally calm, peaceful always meditating. There are many lessons people can learn from Lord Shiva. Shiva is the lord of compassion, simplicity, strength, wisdom, and justice. Out of the many great qualities of Shiva; the generosity of Shiva is revered the most and gives him the name, Bholenath. Shiva is Adiguru and Adiyogi. Shiva's third eye is the medium for lot's of devotees to get connected with Shiva. Yogis feel connected with God Shiva, and that gives freedom from worldly bonds and puts them on the path of Vairagya, and righteousness. What does Shiva's third eye represent? Shiva's third eye is physical as well as spiritual. This third eye on his forehead defines that Shiva observes and govern the whole cosmic phenomena with his third eye. That is indeed amazing how ancient Vedic people knew that much about the Third eye concept before the internet world. When people explore Vedic tradition, they find that Sapta rishis were the first seven disciples of Shiva, who shared the divine wisdom with people of Aryavart. That is how the art of Yoga, Ayurveda, Dhyaana and many more came into existence. What does shiva's third eye represent is the question, The answer to the question lays in the ancient Vedic science of yogic culture. 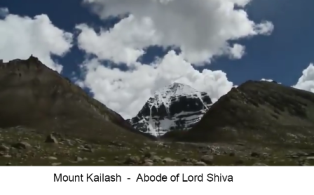 In this post, we have shared information about Lord Shiva third eye. If you liked the post, please feel free to share it so that others could know, how strong is Vedic culture. We will be thankful for your act of kindness.